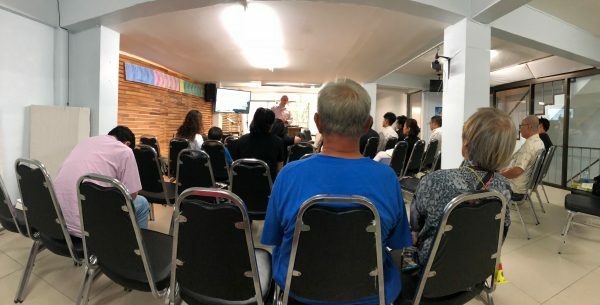 Last month I was invited to Taiwan to teach for a week on missions to some missionaries, missions interns, and students associated with Grace Baptist Missions for their Asian regional conference. 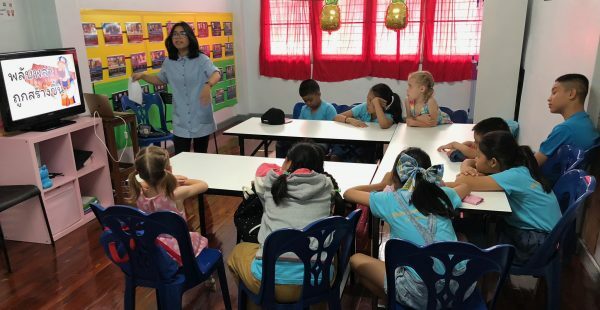 Missions is a high-casualty occupation, and I pray it was helpful to help equip them for the road ahead and the advance of the Gospel here in Asia. Sometimes it takes years for people to come to faith and unfortunately, during that time, sometimes the seed is taken away, not allowed to gain root, or is choked out. We have seen this recently. There are a few that we have been working with that were making great progress, but seem to have fallen away. There are several kids that were starting to demonstrate real understanding and faith, but when their parents recognized this, have forbid them to come to church any longer. There is also another young couple that was coming for months and even professed faith, but then family pressure and other outside problems has caused them to turn away. We are still on our first trip through the Bible in our church. We summarized main points in the OT, but since there is such unfamiliarity with Jesus, we slowed down and spent a while to go through the Life and teachings of Jesus. Then, being a new church in a pagan land, Acts has been incredibly poignant to our church, so we also spent a few months studying that together. But last week, we finished that and are moving on to try and finish the NT by the end of the year, if possible, which will complete our first overview of the entire Bible together as a church. We are putting together our own Sunday school curriculum, which has been great. 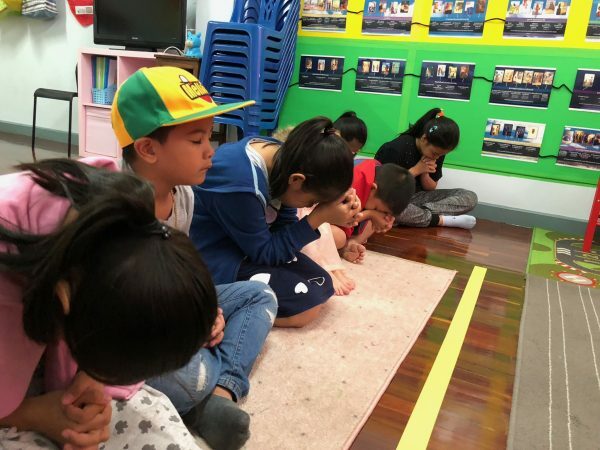 God blessed our Mother’s Day activities and outreach and was a great opportunity to teach on God’s plan for the family, which Thailand struggles greatly with. Next week we will attend a youth conference. Pray it will help our youth. I was glad my brother was able to make it over to Thailand for the first time since we have been here, so it was great to be able to spend some time with family! We celebrated our 9th anniversary yesterday, and I couldn’t ask for a better life partner. The Church Computer blew up, so we get to buy a new one of those!